Price: $25.00 per child & one adult, additional adults $5.00; $20.00 for museum members. Candy canes, gumdrops, and peppermint, oh my! 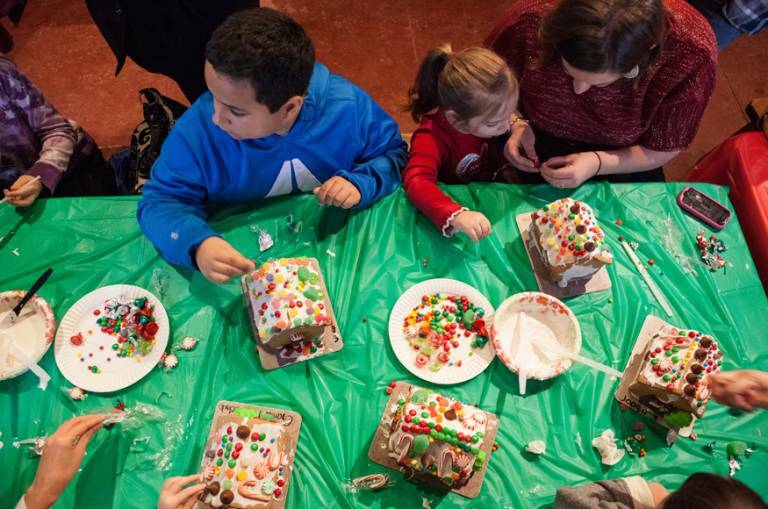 Children get to decorate a unique gingerbread house, a perfect treat for the start of the holiday season. 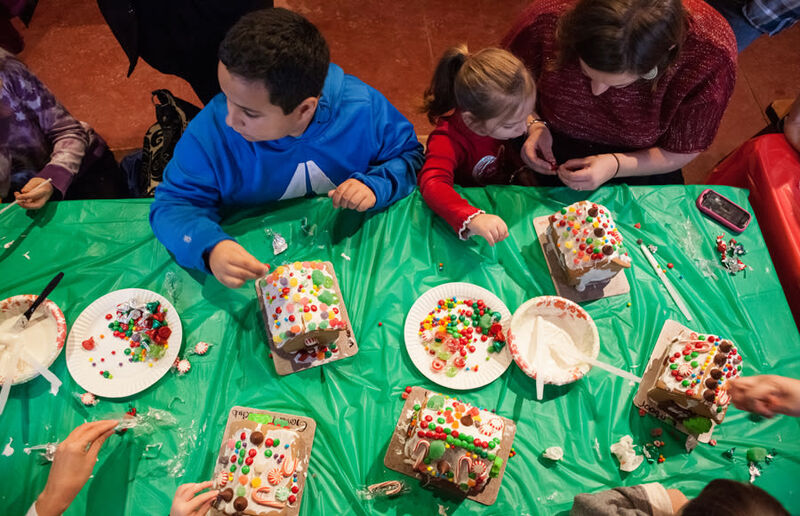 We provide the materials including lots of candy & icing, and you go home with a marvelous gingerbread creation to enjoy throughout the season! Reservations required, December 7 for 1st weekend, December 14th for 2nd weekend; to purchase tickets visit www.kean.edu/libertyhall or call 908-527-0400.